Leading air conditioner maker Blue Star aims to produce one million units of air conditioners (ACs) and commercial refrigeration products by 2022-23 after the company’s proposed manufacturing facility at Sri City in Andhra Pradesh goes on stream in FY 2022. “Right now, we are expanding our existing facilities at Wada, Himachal Pradesh and other places. By 2023, we want to have a production capacity of one million units,” B Thiagarajan, managing director of Blue Star told media persons in Bhubaneshwar. He said the company’s new plant in Sri City to be built at an investment of Rs 110 crore will come up by FY 2022. The company now produces about 0.4 million units a year from its five facilities at Wada, Dadra, Ahmedabad and two in Himachal Pradesh. Blue Star aims to have a market share of 15 per cent by 2021-22. 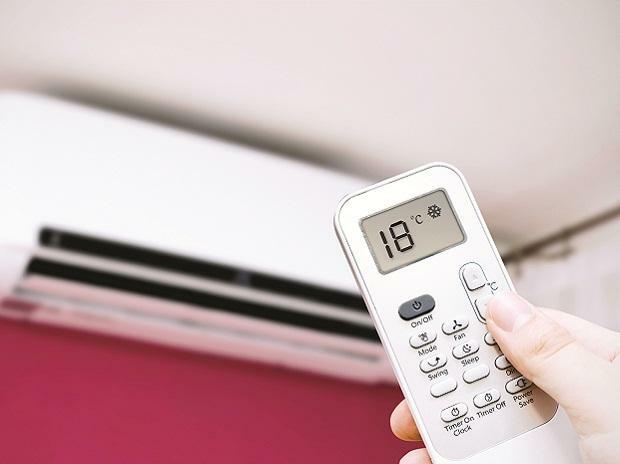 The air conditioner maker claimed it had a market share of 12.8 per cent in room ACs in FY19. “We will continue to aggressively grow in the room ACs business, faster than market and achieve a market share of 13.5 per cent in FY20,” the top official said. The company, which completed 75 years in 2018, aims to grow between 15 and 20 per cent, surpassing the expected market growth of 15 per cent in FY20. It intends to increase its investment to Rs 50 crore in FY20 from Rs 40 crore in Fy19 on new product development as well as on its research and design initiatives. Blue Star will spend around Rs 55 crore in the current financial year for advertising and brand communication. Blue Star Ltd has launched 75 new room air conditioner models in its platinum jubilee year. These include energy-efficient inverter ACs capable of delivering 30 per cent cooling over and above rated capacity.